Among the modern Presidents, Jimmy Carter is the most admirable, accomplished, intelligent, and impressive. It isn’t surprising, then, that he is also the most vilified President in American culture. 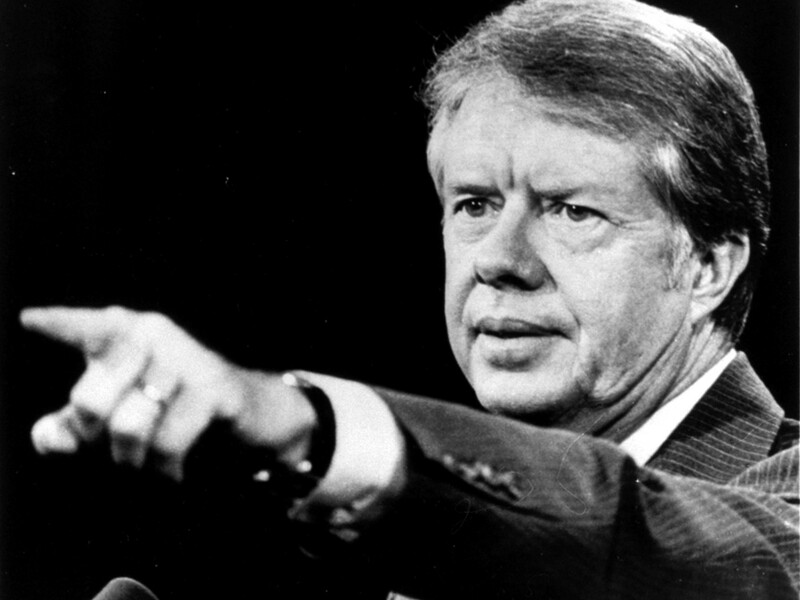 In my new essay for the Daily Beast, I review Carter’s new book on women’s rights around the world, A Call To Action, and evaluate his misunderstood Presidency and legacy.